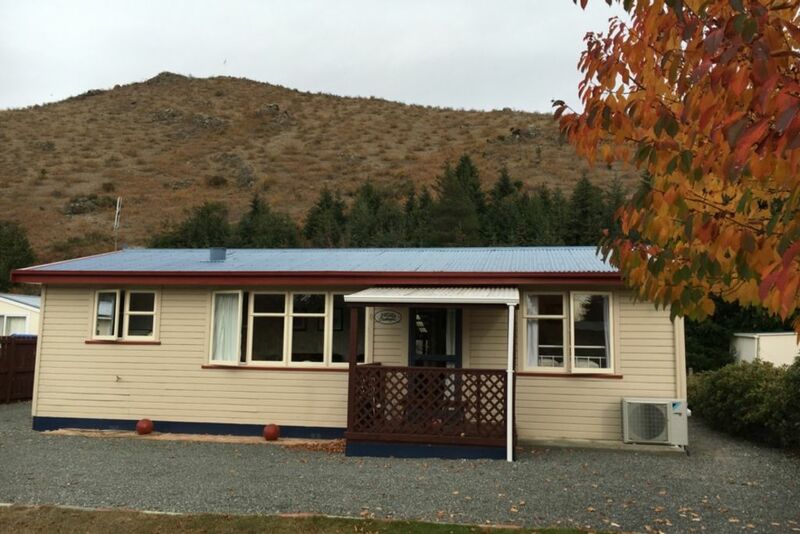 Nod Cottage in Omarama is the place to go when you want a change from that daily grind in the city. Outstanding summers that enable fishing in the many rivers and lakes all nearby, golf, biking the new Alps to Ocean trail ( two adults bikes available for free), hunting in the hills, 4wd driving , swimming in the river or boating in lake Benmore which is ten minutes away, relaxing in the hot pools, enjoying a great coffee at the Wrinkly Ram cafe, taking a drive to Mt Cook which is less than an hour away, skiing - there are three ski fields within an hour, hiking on the many DOC walks, go for a ride in a Glider in what is known as one of the best Glider areas in the world, shoot to Wanaka for a drive - just over an hours drive or just relax at Nod Cottage on the huge private back lawn that backs onto Ladybird Hill where there is a walking track to the top rewarded by amazing 360 degree views. Do whatever you wish - we promise that you will love it! All Refuse must be removed. Transfer station 2 minutes away on main south highway opposite the Saleyards. Brand new 7.5 kW heatpump. You will not get cold with this on. Small but very functional kitchen that is fully equipped. Small fold out table that seats four. Trays so you can eat on your lap also available. Outdoor table and trestle to serve food. Large selection of books from popular authors. Fiction and non fiction . Also selection of lifestyle magazines. Huge lawn _ Net for volleyball and badminton and necessary gear. Plenty of off street parking for your boat. With roof and stools to sit on. Great tidy wee cottage with everything you need! Great accommodation handy to shops etc. in omarama and only a short car trip to go boating at sailors cutting, lake benmore. A lovely cottage with everything that is needed. A lovely cottage with everything that is needed. Excellent location as walking distance to the township. Such a great kiwi holiday Bach. Such a great kiwi holiday Bach. Everything you need and a wonderful backyard for the kids to play under the sprinkler. Great place to stay for our family of four. Great place to stay for our family of four. Everything that we needed and nice to stay somewhere with a bit of charm.